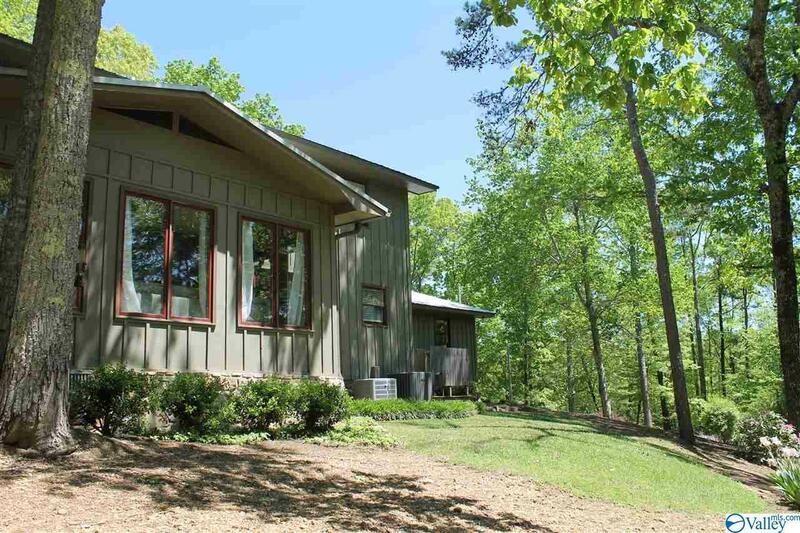 GLENCOE, This is your home if you want secluded with a feel of Gatlinburg. 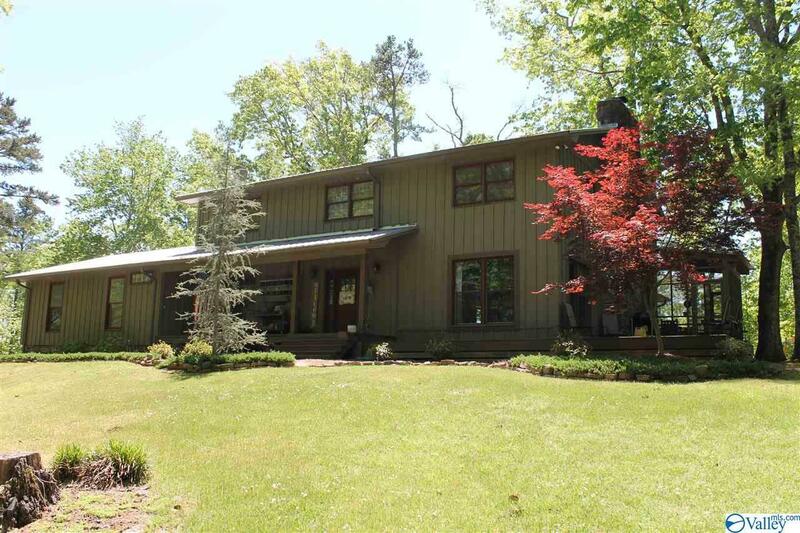 Traditional 2-story 4 bedroom, 4 bath home sits on 14 acres. Kitchen opens up to large great room with rock fireplace, tons of windows, hardwood floors, tongue and groove ceiling with recessed lighting. Master suite with glamour bath, walk-in closet. Spacious bedroom/bonus offers large bath with lots of closet space. Sunroom/den, screened porch, large deck that over looks the beautiful mountains. 2 car garage, storage building. 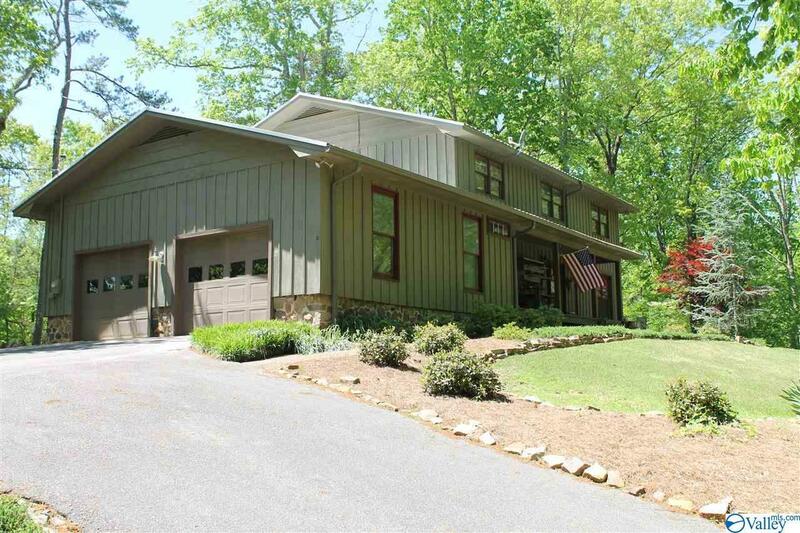 Call for your appointment today to see this spectacular mountain home.